A Simpler Way to Season Meals and Snacks! Here’s a better, simpler way to season your meals & snacks! 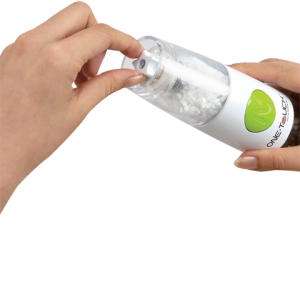 It is battery operated, just one touch and this handy mill goes well with any meal. It is easy to use. 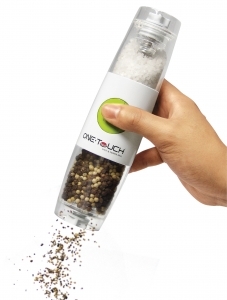 The 2-in-1 design offers you choice of grinding salt & pepper or any other species at your choice. And, you can select coarse or fine grinding by adjusting the bottom knob. 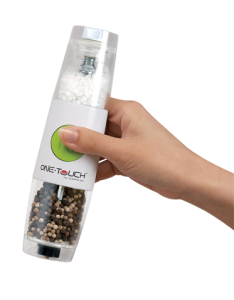 The One Touch Dual Automatic Salt & Pepper Mill is the perfect table companion!